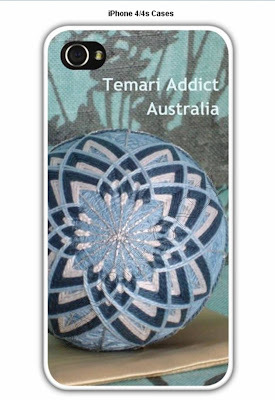 Temari Addict Australia: Oh the excitement!!! I've been super busy in the real world lately and I've not has as much time for temari making. I've had packages flying all over the place sending temari books and supplies to many distant lands. I have been having tremendous trouble sleeping since I began working so many more hours (I'm almost full time again) and every night without fail I have woken between 1-3 am or dreamed about work for several hours during that time. 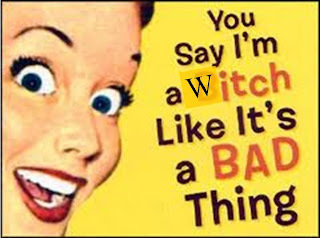 No wonder I was getting tired and cranky... to be perfectly honest I've been acting like a nasty cow for the last week. Last night I took needle to Mari and actually did some stitching, just an hour or so but can you believe it... last night was the first really good refreshing sleep I have had in weeks! I always say that temari is like medication to me but last night really proved it once and for all. Didn't I mention something about excitement in my post title? 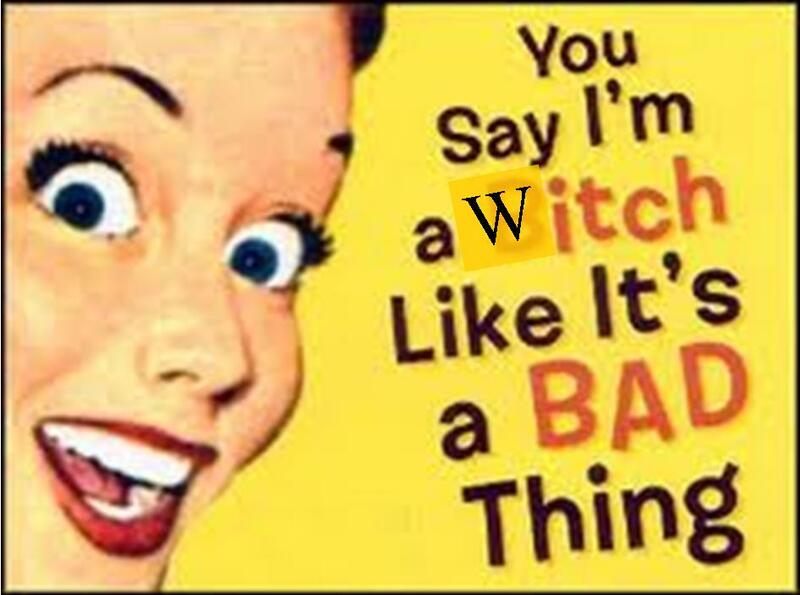 Oh yeah on to that. I order my business cards and other stationery from Vista-print and they have just released iPhone 4 and 5 covers. Ooh the possibilities Coincidentally they sent me a $30 coupon so I just had to make a phone cover. 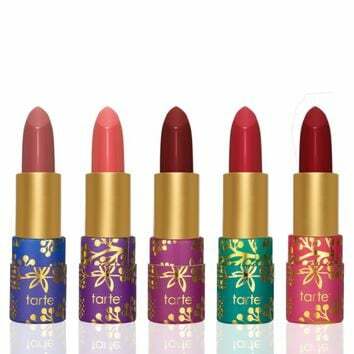 Can't wait to get it a little Christmas gift to myself. The image isn't that exciting but the coupon was about to expire and this was about all I could manage before work this morning (in between eating my cereal, ironing my trousers and putting on my mascara). If you'd like to make a cover for yourself here is the link. 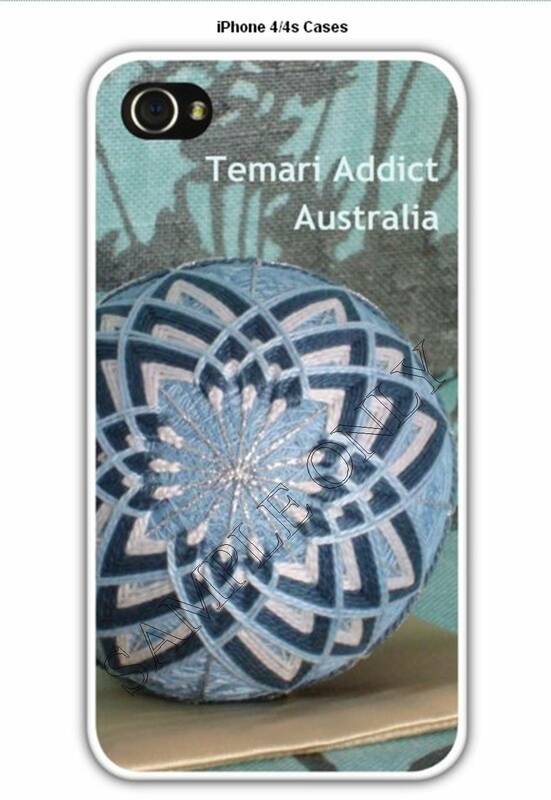 I am sure it would be nice to have a pic of the kids or something on my phone but how could I resist a temari phone cover... not that I actually need another phone cover of course. Well it is well past time to cook the dinner so until next time, keep on stitching!